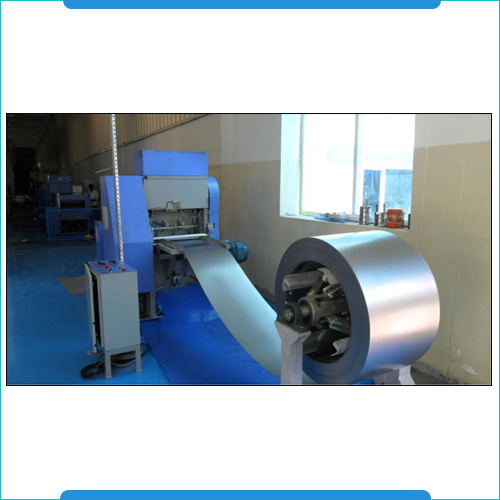 The Mesh Flattening Machines are based on advanced process technology and are suitable for both ferrous and non-ferrous wires. These machines come with maximum mesh width of 450mm as well as maximum roll diameter of 300mm. With mild steel fabricated structures and power options of 3Ph, 440V, 50hz. 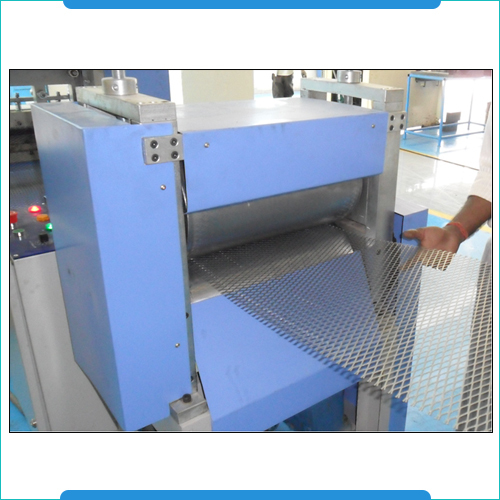 1.5Kw, some of the other standard specifications of these machines include 3 hp, 3phase AC motor that come fitted with gear train for drive to rollers, hardened ground roll, reduction gear set unit, facility for rolling blank cut pieces, safety guard for rollers and option of speed synchronization with expanded mesh m/c output.